Building a strong brand is vital. It connects with people emotionally and says to your audience, “This is who we are”. It helps you to get easily recognized. The Nike swoosh, for example, is quickly identified around the world. The logo is a simple design that incorporates speed and movement – a perfect representation of their products. Likewise, Chanel also uses a minimal design featuring two interlocking “C”s that is quickly recognizable among the fashion industry. These logos are iconic because both maintain a consistent brand voice and aesthetic for their consumers. That’s what strong branding does. You remember them. You can probably even picture their logos and colors in your mind. 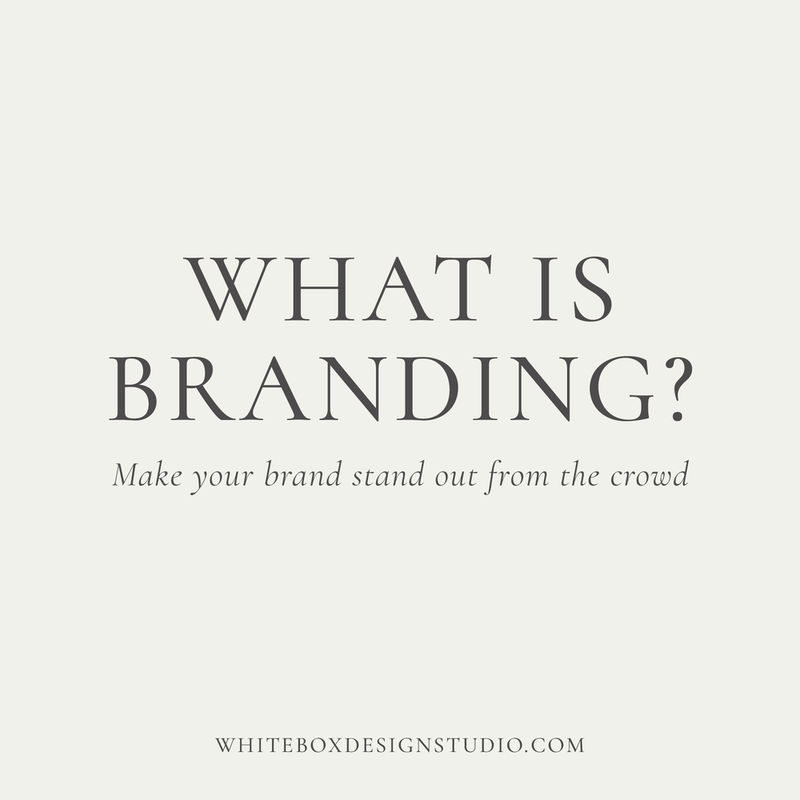 Branding isn’t just for large corporations. Small businesses can also create a brand with its own unique personality. Your logo is a mark that represents your company. It is the strongest visual representation of your company. It serves as a quick identifier for you. There is no need for your logo to say what you do. The Nike logo doesn’t tell you about all of the different types of clothing or sneakers they offer. But, if you saw the logo and you knew absolutely nothing about Nike, you could probably get a feel for the personality of the company. A brand identity is a brand’s set of visual elements. It’s also referred to as your corporate identity or your identity system. These include all of the visual elements (stationery, website, package labels, brochures, business cards and so on…) that let your audience know it’s you. It is your own unique mark. Your clients will know it’s you at a glance when they see your distinctive visual elements. Your style guide is the key to consistency throughout all of your marketing assets. It’s a document that contains the specifics of your brand visuals. No matter who is working with your marketing assets, you can rest assured that the result will be consistent because they will have the exact color specifications, font, scale, and imagery. Consistency is key to your branding efforts.